What isn't there to say about Noelle? 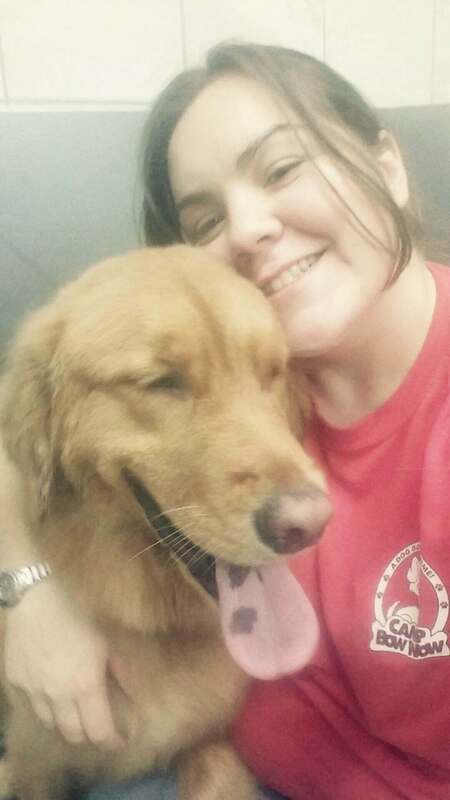 She is a hard-working employee who is 100% dedicated to the dogs! 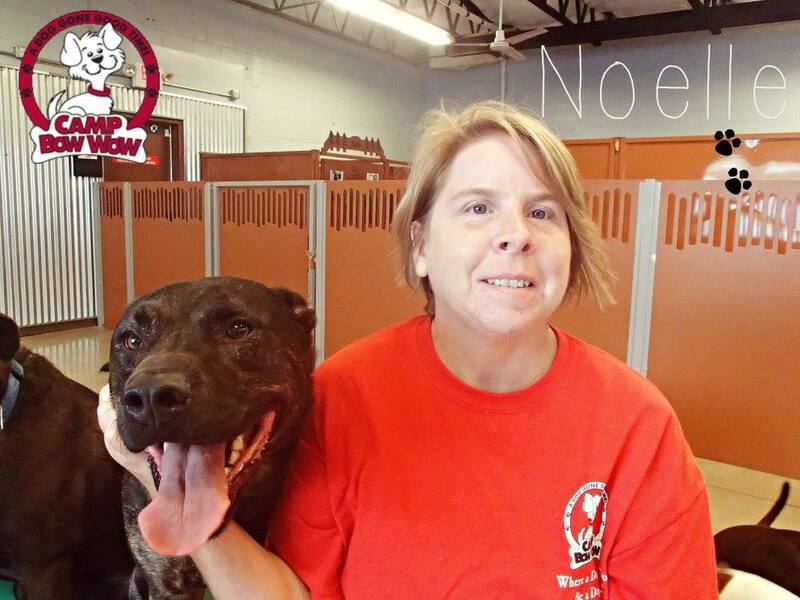 Noelle has been working with dogs for 5 plus years, particularly in Day Care and Boarding facilities, so she knows her stuff! This woman makes sure every shift that everything is completed and completed well, but her biggest contribution would be the love and care she gives day in and day out. Thank you so much for everything you do, Noelle. Background: I graduated from Golden Paws in August of 2013. I worked independently before joining the Camp Bow Wow Family in February of 2015. In order to get her doggy fix outside of the groom room, I spend one day a week as a Camp Counselor. 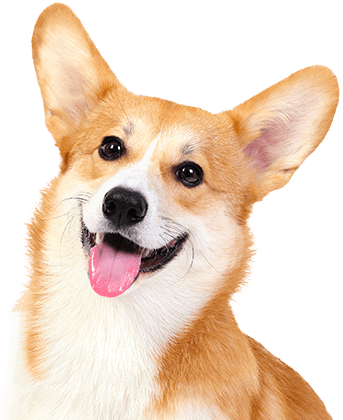 This assists in building a relationship with the dogs and open communication with their humans by observing what the dogs’ needs are to ensure they are healthy and comfortable. I specialize in breed specific cuts (Ex: Poodles) and also able to perform hand stripping. Independently, I perform grooming on Cats and small animals. Additional Skills/Qualifications: I am dog CPR & first aid certified. What I love most about my job: I love my job as a groomer because of the trust and bond I build with the dog while working with them one-on-one. Grooming can be a stressful experience and I want to make that dog feel as comfortable. Building that trust can be done by just talking to them, giving them love, and respecting their personal space. When a dog comes in and seems to be uncomfortable, it is beyond satisfying to see them happy and strut around when I am done grooming them because they have their confidence back and feel relieved. I have a wide assortment of animals at my house. 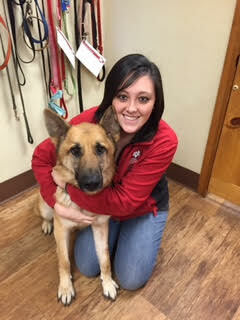 Dozer is a 4.5 year old German Shepherd. Brady is an 8 year Border Collie/Chow mix. I also have a Calico cat named Kitty and she is 2 years old. To add to the mix, I have a 75 gallon fish tank full of African Cichlids.